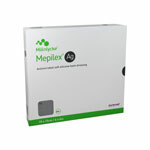 Molnlycke Mepilex AG Foam Dressing W/Silver 4" X 4" 5/bx 287100 combines the unique features of Safetac® technology and exudates management with the bacteria reducing power of silver. 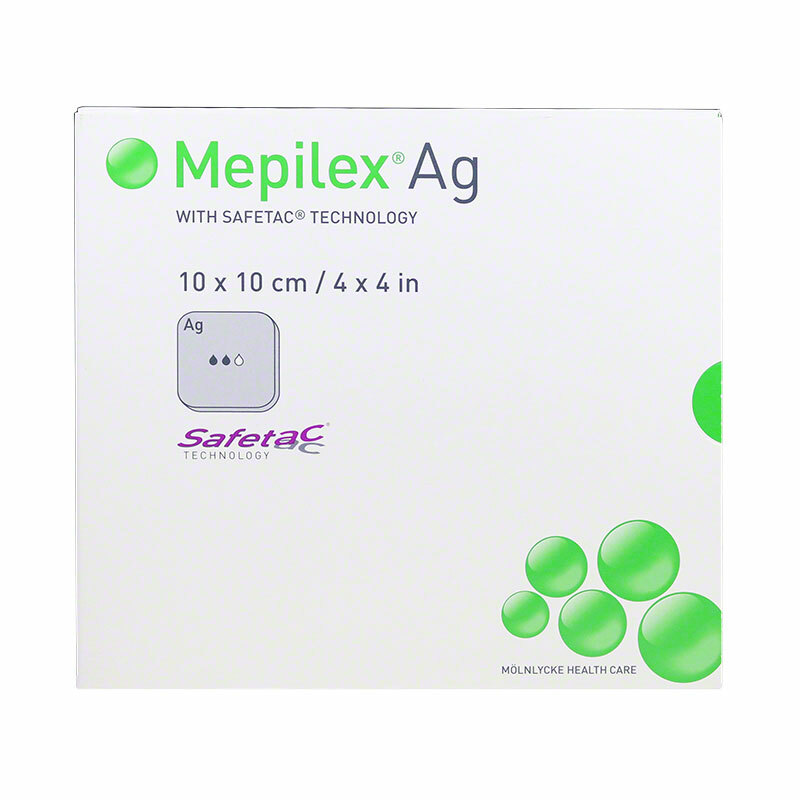 Molnlycke Mepilex AG Foam Dressing W/Silver 4" X 4" 5/bx 287100 combines the unique features of Safetac® technology and exudates management with the bacteria reducing power of silver. 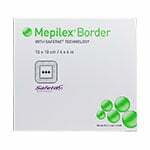 It goes to work quickly, inactivating wound pathogens within thirty minutes and for up to seven days. At dressing removal, it does not stick to the wound or strip surrounding skin, minimizing patient pain and wound trauma. 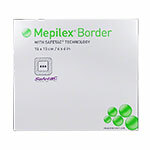 Gentle adherence with better conformability and comfort. Does not slip under dressing retention and may easily be cut for customization. 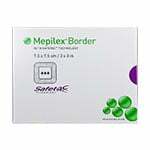 Consists of a soft, silicone, wound-contact layer, a polyurethane foam pad and breathable, moistureproof, polyurethane backing film. Least expensive found for chronic stasis ulcers. Fast delivery!